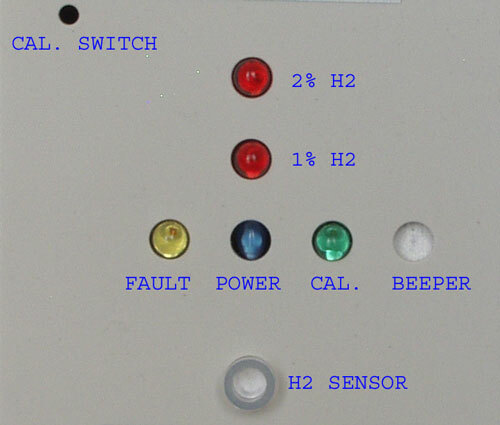 The KHD10TL1a has same functionality as the KHD10TL1 hydrogen gas monitor, except that it does not have a 4-20 mA analog output. 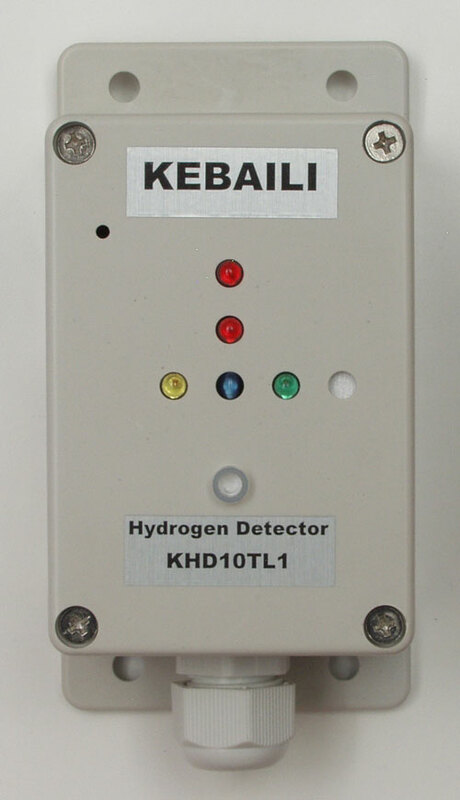 The KHD10TL1a is a complete standalone fixed hydrogen gas detector and monitoring system, that is powered by a constant voltage source from 12 to 35 VDC. 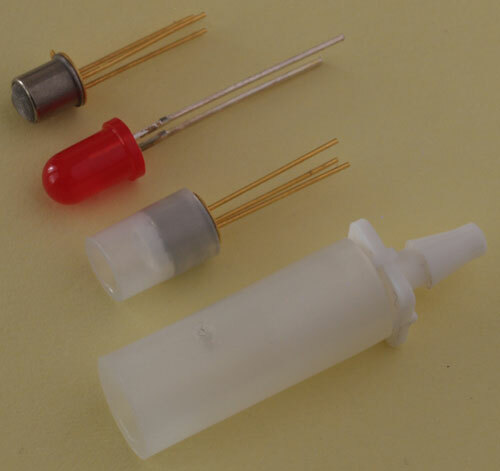 The KHS150 hydrogen gas sensor is a MEMS-based micropellistor sensor, it is user replaceable, and it is internally mounted inside the KHD10TL1a hydrogen gas detector. KHD10TL1a - Fixed Hydrogen Gas Detector. KHS150 - Hydrogen Gas Sensor.